Man Apparently Working, Sitting In A Chair And Holding His Back,.. Stock Photo, Picture And Royalty Free Image. Image 59422454. 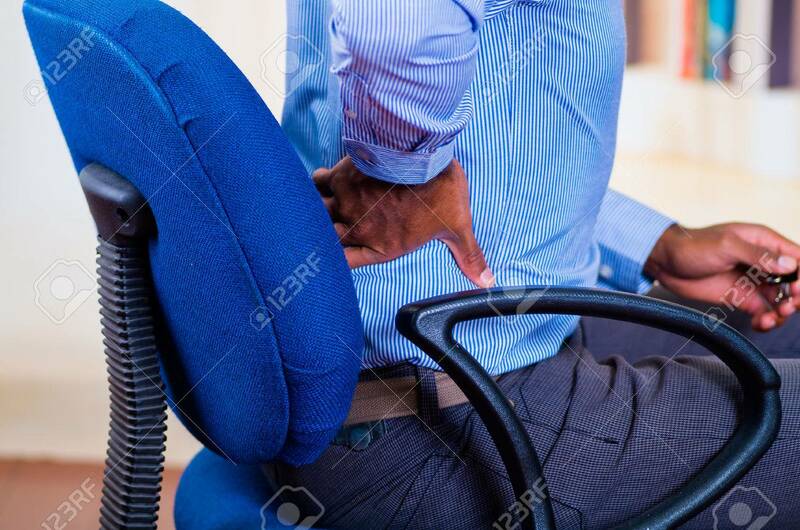 Stock Photo - Man apparently working, sitting in a chair and holding his back, pain signal. Man apparently working, sitting in a chair and holding his back, pain signal.